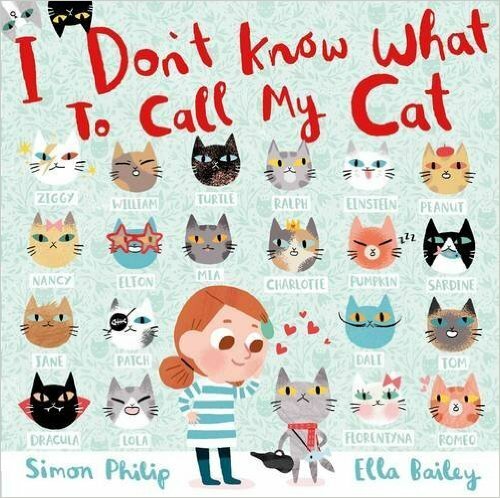 Every cat needs a name. One name, one word, just a sound… It should be easy to choose one, right? WRONG!!! I just don’t know what to call my cat!